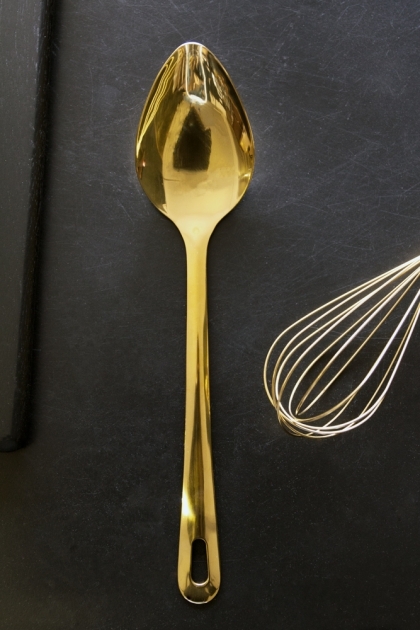 No stainless steel in our kitchen please, dark walls and gold accessories is our kitchen vibe! 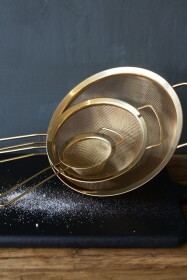 From utensils and sieves to graters and cutlery holders. We've got all the gold accessories you need to create a new look. 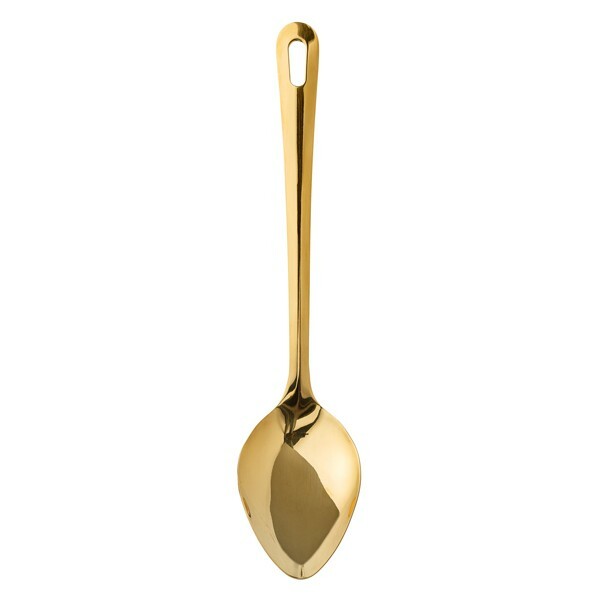 Our range of gold kitchen accessories brings a touch of glamour to a much used (and in our case much loved) room.